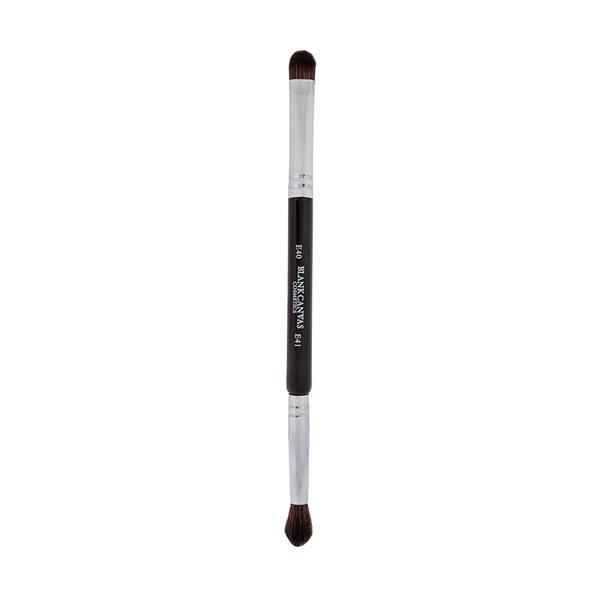 Use this duo brush to apply / pat shadow on the lids. Great for smuding along lashlines. Use damp to get more pigment from products. The brush can be used for powders, liquids and cream products. The brush is made with synthetic fibres (vegan friendly).